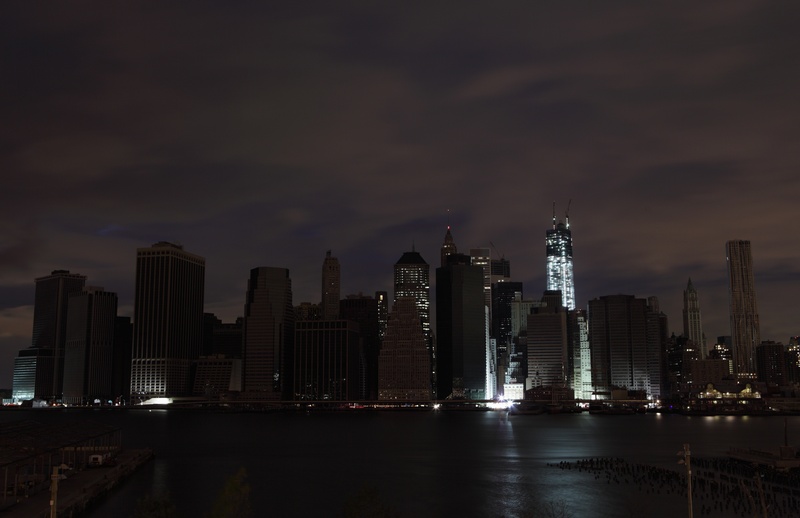 Electricity-grid vulnerabilities were deeply exposed in the wake of Superstorm Sandy and its associated storm surge, as a single outage at a substation caused a sweeping black-out across downtown Manhattan, New York. Making matters worse, climate change science anticipates that future storms will be both stronger and more frequent. To facilitate and improve the security, resiliency, and reliability of the macrogrid system, the U.S. Green Building Council (USGBC) has developed PEER, Performance Excellence in Electricity Renewal, the nation’s first comprehensive, consumer-centric, data-driven tool for evaluating power system performance.